Top Tips on What to Wear On Festival Day – For Him! With the festival season still hugely under way, there is a massive need to consider what to wear for such an occasion! Whether you are someone who likes to experiment with boundaries of clothing, or you simply want to have the ultimate comfort for such a crammed weekend, you’ll need to consider what to wear. So we’ve come up with a festival outfit just for you! When it does get to that time of night, you’ll need to cover up, especially for the cold. Whether or not you’ll feel the need to have one, it’s important to do so. Look for something lightweight and something that can be easily tied around your waist or shoulders, should the weather decide to stay warm throughout the night. Bring a mix of short and long sleeve tops. It’s important to keep the look consistent so use the same colour code or style, to ensure there’s no contrast in your look. Footwear is quite possibly the most important thing to consider when you’re choosing your festival outfit. You’ll need something that can be suited to different weather types. Look for something lightweight, durable, but again stylish. If you have the complete outfit and decide to opt for grandad shoes, you could find your festival experience a little uncomfortable. Go for something minimalistic, especially when you could find your outfit is a complexion of colours. You want something of a reasonable quality and that doesn’t sacrifice the comfort for the price. Trainers are an obvious choice, with brands like Android Homme offering a unique and stand out twist. You could find yourself throwing them away after the festival so look for Vans or Android Homme! Bear in mind that you’ll want to avoid as many layers as possible, especially as you may find yourself short of a shower. At the core of such a look, you’ll need the loose-fitted t-shirt. What design you choose is entirely up to you, but you will want to opt for a certain degree of style when you choose your outfit. Look for cotton-based, loose fitting t-shirts, with something that fits your style. 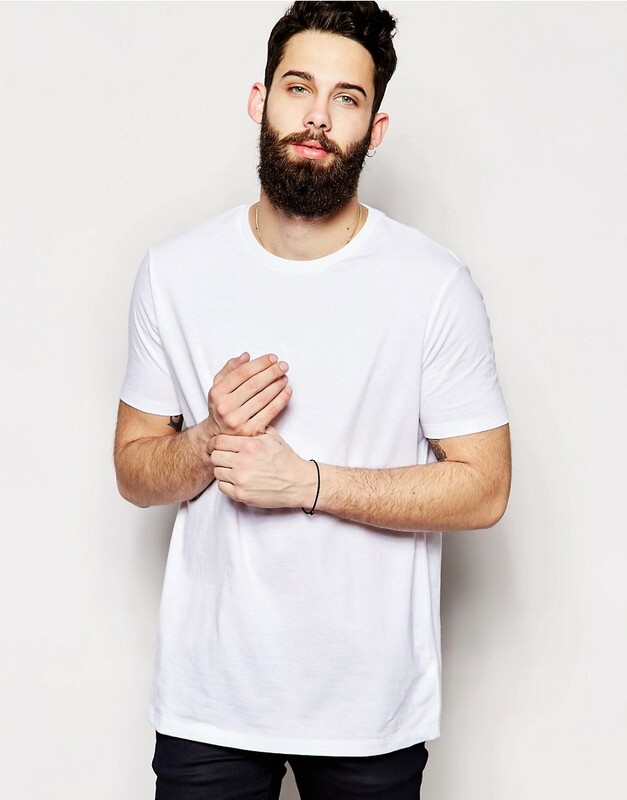 Whether you go for the classic, minimalistic t-shirt or the printed tee, it’s entirely down to character. Brands such as Jack Wills and Ralph Lauren have an array of classic clothing just for you, so be sure to take a look into their collections before purchasing! Whether you choose athletic/ sports luxe shorts, or you choose tailored shorts, you’ll benefit from both. It’s likely that you’ll seamlessly fit in with the rest of your peers, so shorts are pretty much the most comfortable and best fit. Go for colours that are easy to match, which will be your blues, black, grey and of course the traditional denim. Remember that festival wear ultimately needs to be comfortable, so you don’t want to miss out! The majority of high street stores will sell the shorts, so take a look around and find exactly what is right for you. Next Post The Most Popular Engagement Rings Right Now!